That's right!! NO MELLO-ROOS!! 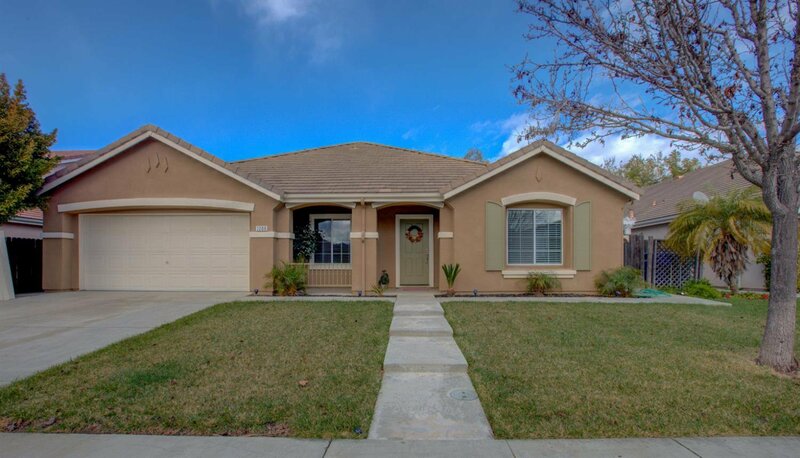 With freeway access only a short straight shot away from interstate 5, this beautiful 2,224 sq ft open floor plan with mesmerizing vaulted ceilings sits on a 6,000 sq ft lot and offers 3 bedrooms, 2 full baths with an amazing cozy private DEN perfect for some ME time. The Luxurious open style fully remodeled kitchen has plenty of space and natural light to inspire your next brilliant idea. With new paint inside and out, granite counter tops, backslash, stainless steel appliances, tile floors, electric powered stone fireplace, walk in closets, extra large island and secondary living space, this property has no shortage of upgrades. The Search ends here! Listing courtesy of Exit Realty Consultants. Selling Office: Century 21 Cornerstone.